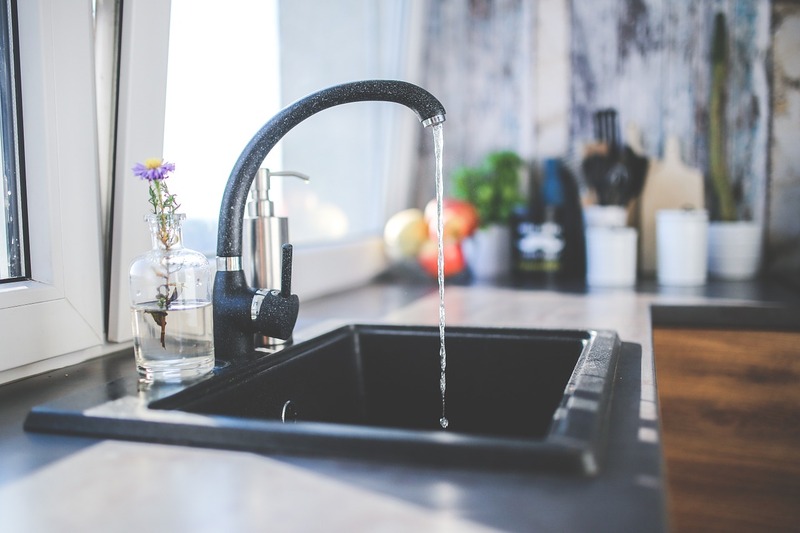 Dripping sinks are irritating to listen to and also bring about other problems, like higher bills, wasted resources, and the risk of there being water damage or mold and mildew growth. Although the problem might appear small, letting the leak get worse is simply throwing money down the drain. If you know how to fix..